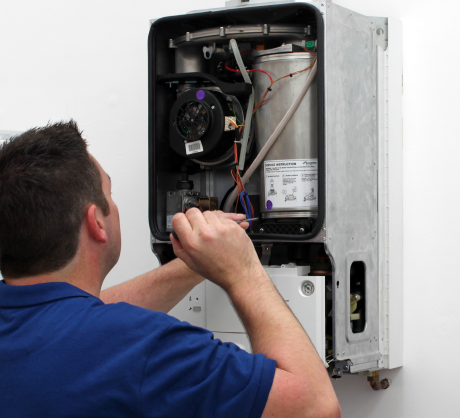 Our fully qualified and insured team of heating engineers specialise in boiler installations and servicing. They'll have you warm and toasty again in no time. Having a modern efficient boiler can save you hundreds of pounds per year on your heating bills. Combine that with a modern room thermostat and programmer and you can significatly decrease the amount you spend on fuel. Sometimes though a good service of your boiler and heating system can be all thats needed to keep your heating system working efficiently. We offer gas boiler services for as little as £50, so give us a call today and get your heating in tip top condition. 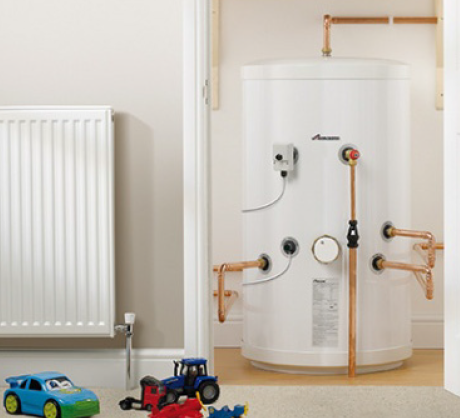 Unvented hot water cylinders are the perfect chocie for large famalies wanting a constant supply of hot water for baths and showers. Ubique are recommended Worcester Bosch installers and we strongly recommended Worcester cylinders. These cylinders can also be linked to solar panels for significant savings on your heating bill.